REDD+, a United Nations program intended to halt deforestation in economically depressed areas (and thus to reduce associated carbon emissions) through monetary incentives and payments, is failing to function as advertised so to speak, according to some land rights researchers. According to the US-based Rights and Resources Initiative (RRI), numerous pilot projects in the Democratic Republic of Congo are failing to function as a means of stopping deforestation, while simultaneously harming local indigenous communities (including pygmies) and rural women. Considering that REDD+ initiatives were created as one of the “solutions” to climate change, as planned in the 2015 Paris Climate Accord, the news is very notable. 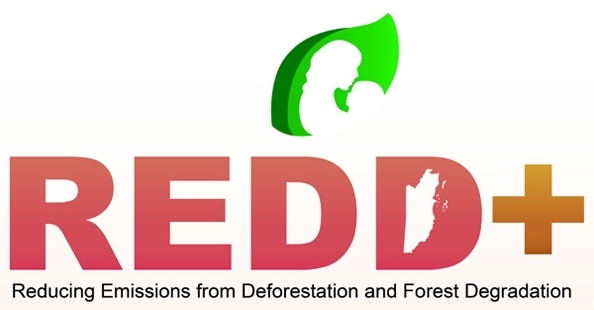 “REDD+ was created to both halt deforestation and benefit local communities — yet the current projects in Mai-Ndombe fail to address both objectives,” explained report author Marine Gauthier. As a result, the report calls for the funding to be withheld from 20 current and planned projects in the province of Mai-Ndombe by the World Bank. Reuters provides more: “One of the focal cases involves US company Wildlife Works Carbon (WWC), which denied the accusations. The company obtained a large land concession in order to protect a forest from loggers, and uses a share of the money earned from selling carbon credits to benefit people living there, said president Mike Korchinsky. “He said WWC had built schools, invested in medical clinics, and provided years of agricultural support. But Gauthier said local communities, which signed agreements with the company, were not properly consulted, and claimed the project had hindered their farming and other activities. “RRI said women and minorities had been worst affected by the REDD+ projects that were up and running, because they often lack formal land rights and are not consulted about decisions. While such findings should perhaps be taken with a grain of salt, I wouldn’t say that it’s surprising that such schemes aren’t as effective as they have been sold as being. When you’re getting foreign groups involved in the management of natural resources, you’re going to get additional issues of misunderstanding, corruption, and incompetence — beyond the problems you began with. Perhaps more importantly, though, is the reality that growing population numbers bring with them growing ecological destruction.